The release of NBA 2K19 might be pretty far behind us at this point, but there's still new ground to cover all the time, like the best dribbling animations, and the best custom jumpshots in MyCareer. 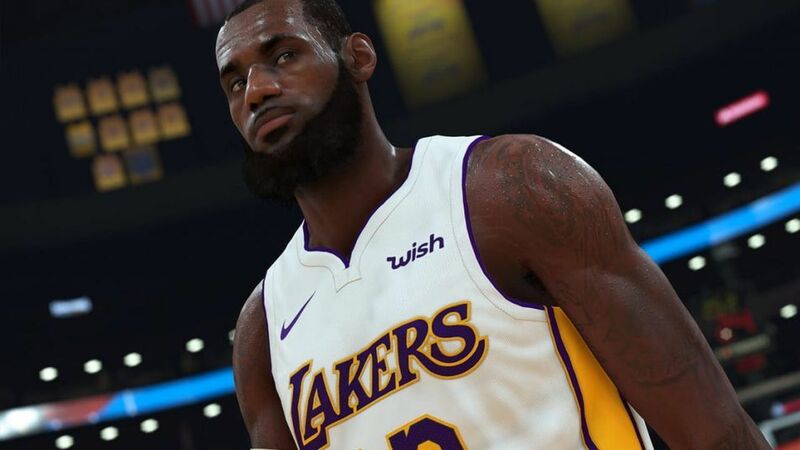 In this NBA 2K19 beginner's guide, we'll be walking you through a complete list of all the essential NBA 2K19 tips that you need to know no matter what level of the game you're at. 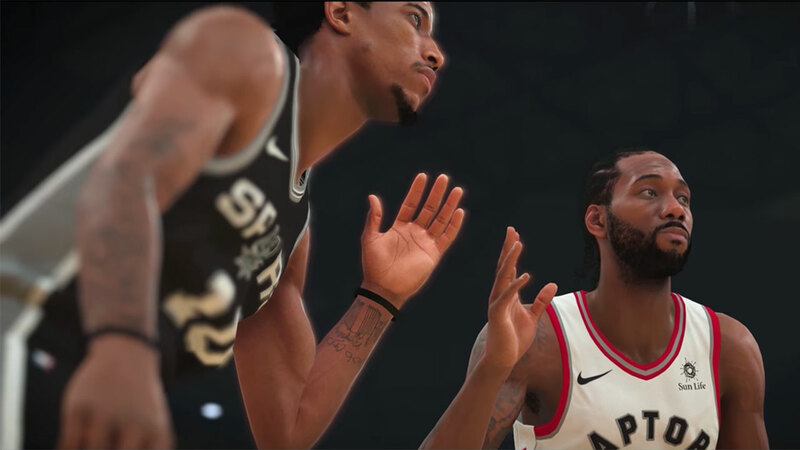 If you instead need any additional information about the upcoming game, you’ll want to head over to our NBA 2K19 everything we know guide. It’s in this page that you can find out all you need to know about playing the game early with the 20th Anniversary Edition, as well as a complete list of all the player ratings. Firstly, you can see the complete list of our individual NBA 2K19 guide pages just below. These cover areas like controls for offense and defense, how to score easy points no matter the situation you’re in, and more. As we mentioned previously, NBA 2K19: The Prelude is out right now, on PS4 and Xbox One. We’d absolutely recommend downloading the demo ahead of the final game launching, as it’s got a great tutorial/practice mode, and you can also see the first portion of the MyCareer mode. New to NBA 2K19? Whether you’re a newcomer or a veteran of the franchise, we’ve got some handy tips to get you adjusted to the latest entry just below. 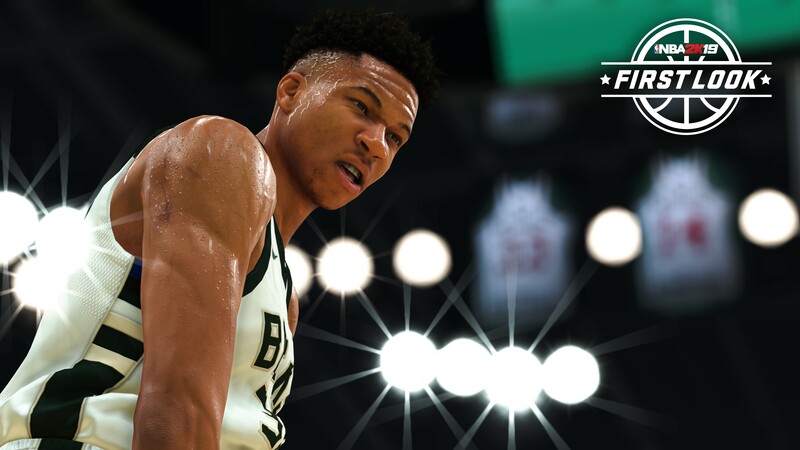 There’s your beginner tips and tricks, as well as some details about all the changes that 2K has made to the fundamental gameplay mechanics this year, including a new shot meter. The default camera position is from the side of the court. If you want to change this, pause the game, head to ‘Camera’, and change the perspective from here. The shot meter has been changed in NBA 2K19. This year, it’s a vertical bar that appears next to your player, and for the best shot, you need to release the ball when the bar is full. To sprint, hold down the right trigger. On offense, press X/A and pull the left analog stick to pass the ball. To perform a ‘pick and roll’ play on offense, press the left bumper, and move the corresponding player towards the player you’re controlling. When you’re on defense, a blue arrow will point you towards the player you’re meant to be guarding. Press X/A while on defense, and you’ll automatically switch to controlling the player closest to the ball. If you’re guarding in the paint on defense, hold down the left trigger to put your hands up, and in the way of the player you’re guarding. We might be all wrapped up with this introductory guide to NBA 2K19, but there’s plenty more to cover on the game just yet. Head to one of our in-depth guides for more help, or check back on this guide at a later date, when we’ll have updated it with even more key tips and tricks.